Since 2001, SoundChoice Hearing has been dedicated to providing the best audiological services for our customers, by using only the top line hearing technology available on the market. As a locally owned and operated family-business, the staff at SoundChoice hearing is dedicated to helping New Mexican's hear better and have a better quality of life. Our goal is to not only help you hear better, but to also ease you of the exhaustion and stress hearing loss can cause. Since hearing care is just as important as caring for the rest of your health, we recommend you schedule an appointment today. Hearing Health Care is about to change the way it's delivered in New Mexico. Damian is a native of Albuquerque, NM. SoundChoice Hearing is the brainchild of Damian and his wife Christy. Married in 1997 they have six children and one grandchild. 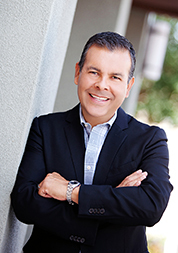 Damian has had a long client contact career, beginning in 1989 when we went to work for America West Airlines. He worked in the airline business for 8 years working for Southwest Airlines 6 of those 8 years. Damian went on to become a client contact Manager for top companies, like Victoria's Secret Direct and Buy.Com. He has consulted for top companies in Albuquerque as well.In 2002, Damian found his true calling... helping the people of New Mexico with their Hearing Health care needs. He became a licensed dispenser in 2002 and most recently Nationally Board Certified. One of only a handful of Board Certified Specialist in New Mexico, Damian now has the opportunity to offer the people of New Mexico, his brand of client experience. "Soundchoice, allows clients to experience what today's Hearing Aid Technology has to offer, using a virtual "Living Room" right inside our office". "Our ability to offer our clients a full experience by being able to hear TV and on the Telephone, give clients proof that today's hearing technology works!" states Damian. 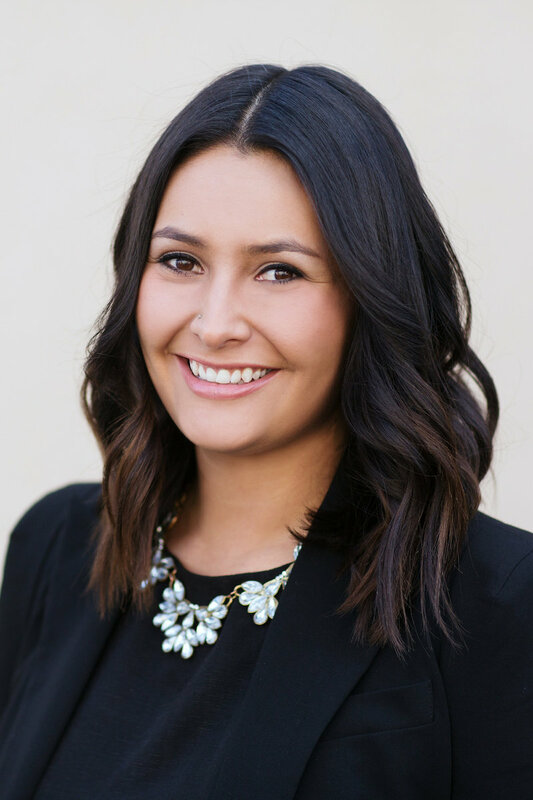 Meet SoundChoice Owner and Office Manager, Christy Castillo. Christy’s passion for helping others has led her to a successful career in customer service with over 25 years of experience. After recently retiring from a 15-year career with Southwest Airlines, she and her husband Damian wanted to make a difference in their hometown of Albuquerque. In 2009, SoundChoice Hearing was founded. 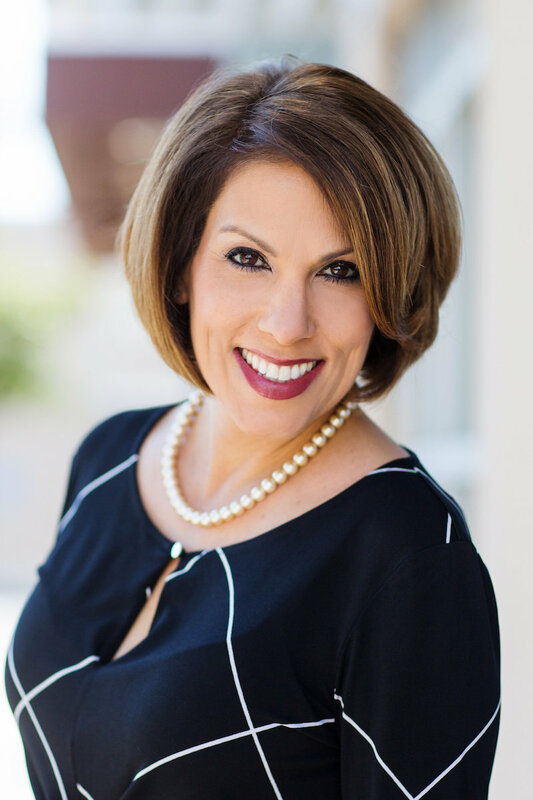 Since that time Christy has guided clients through the process of improving their hearing health with SoundChoice’s technologically advanced services that are unparalleled in the state of New Mexico. Christy can help you discover that improved hearing is within reach with several financial options and a customer service guarantee. 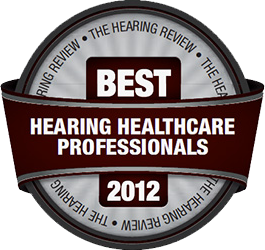 When it comes to customer service in the hearing health care industry, Chrissy Pease has over 22 years of experience. With more than two decades of working for a local audiology and hearing aid clinic, Chrissy has become an expert in providing excellent patient care to those with hearing loss. 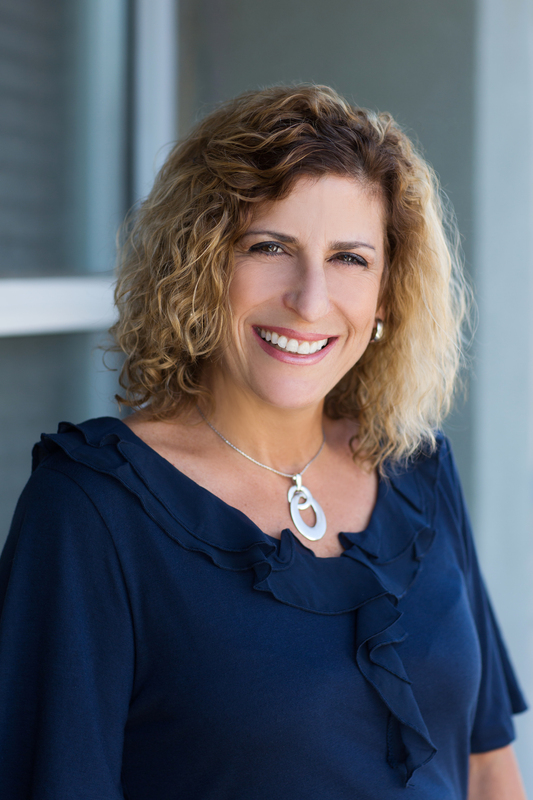 Over the years, Chrissy has also become an expert in outreach, marketing and networking within the hearing community and has built strong relationships with many hearing specialists, audiologists and senior care representatives. Since Chrissy joined our team in 2017, she has become an official licensed Hearing Instrument Specialist. Chrissy is excited to continue her career in the hearing industry and is excited to assist patients through their journey to better hearing. 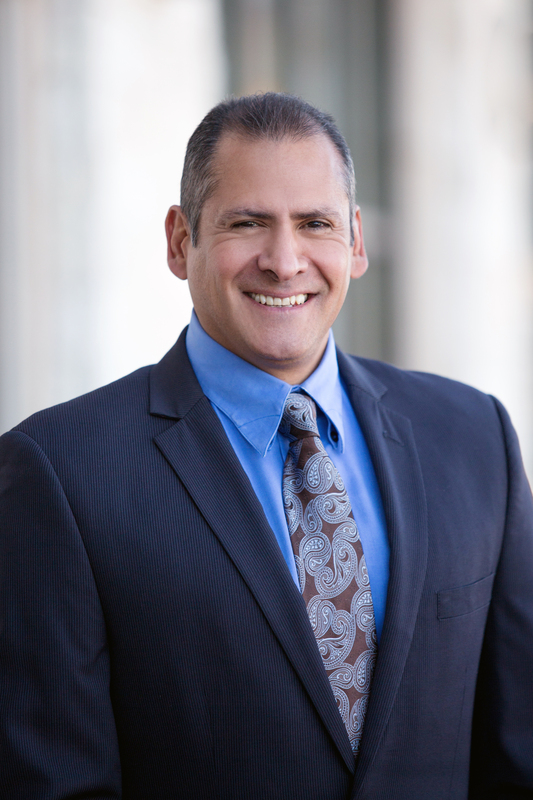 Patricio Delgado is a native New Mexican and obtained an AA degree from the New Mexico Military Institute and a BBA degree from the Anderson Schools of Management at the University of New Mexico. Patricio has gained a variety of professional experience through years of management and sales positions. Patricio comes to Sound Choice Hearing after working as National Sales Director for SafetySock, Western Regional Sales Manager for Spirotherm Inc. and also as Manufacturer’s Representative with Aspen Marketing Inc. With the managerial, technical, and sales experience garnered from those positions, Patricio is ready to help Sound Choice’s patients hear better and improve their quality of life. Jenae is a graduate of the Southwest University of Visual Arts and holds a BA in Advertising and Marketing. She has experience developing fully integrated campaigns and copy, across all forms of media, for local and national brands within healthcare, higher education, financial, tourism, gaming, social causes and retail industries. Her work has been recognized locally and regionally for its strategic and creative excellence. Brittany has over 6 years of experience in the medical field, she received her medical assistant certificate back in 2011. 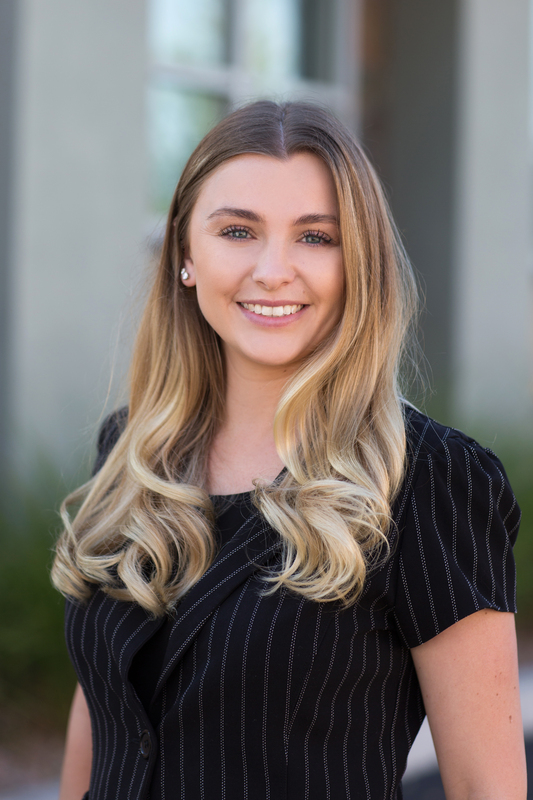 Brittany has worked as a Medical Assistant for ABQ Health Partners and as a Health Information Specialist at NM Heart Institute and Presbyterian. Today, as a Patient Care Coordinator, Brittany uses her experience to care for our clients hearing health care needs.